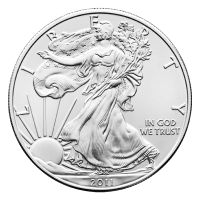 1盎司2011年美国鹰银币 The American Silver Eagle is the official silver bullion coin of the United States. 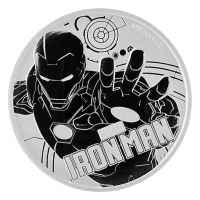 It was first released by the United States Mint on November 24, 1986. 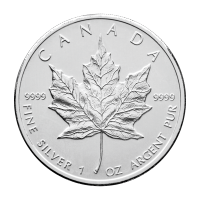 It is struck only in the one-troy ounce size which has a nominal face value of one dollar and is guaranteed to contain one troy ounce of 999 pure silver. 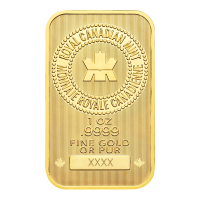 Its content, weight, and purity are certified by the United States Mint. 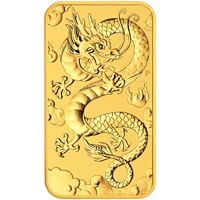 In addition to the bullion version, the United States Mint has produced a proof version and an uncirculated version for coin collectors. The Silver Eagle has been produced at three mints: the Philadelphia Mint, the San Francisco Mint, and the West Point Mint, although the latter produces the most significant amount of coin. The design on the coin's obverse was taken from the "Walking Liberty" design by Adolph A. Weinman which originally had been used on the Walking Liberty Half Dollar coin of the United States from 1916 to 1947. 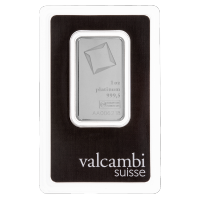 As this bold design had been a public favourite, and indeed one of the most beloved designs of any United States coinage of modern times, silver or otherwise. The design was revived for the Silver Eagle decades later. 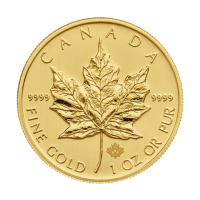 The obverse is inscribed with the year of minting or issuance, the word LIBERTY, and the phrase IN GOD WE TRUST. The reverse was designed by John Mercanti and portrays a heraldic eagle behind a shield; the eagle grasps an olive branch in its right talon and arrows in its left talon, echoing the Great Seal of the United States; above the eagle are thirteen five-pointed stars representing the Thirteen Colonies. The reverse is inscribed with the phrases UNITED STATES OF AMERICA, 1 OZ FINE SILVER ONE DOLLAR, and E PLURIBUS UNUM, as well as the mintmark, if applicable.